Truong Hung Long, head of the Department of Debt Management and External Finance under the ministry said the country’s public debt had tended to decline. Annual public debt growth of around 18.1% in the 2011-2015 period dropped to 8.6% between 2016 and 2018. The rate was just 6% in 2018. Public debt made up 63.7% of the country’s GDP in 2016. The rate fell to 61.4% by late 2017 and below 61% last year, which was still lower than the ceiling set by the National Assembly of 65% of the GDP in the 2018-2020 phase. Experts have forecasted that the country’s pubic debt would continue to be below 61% of GDP in 2019. 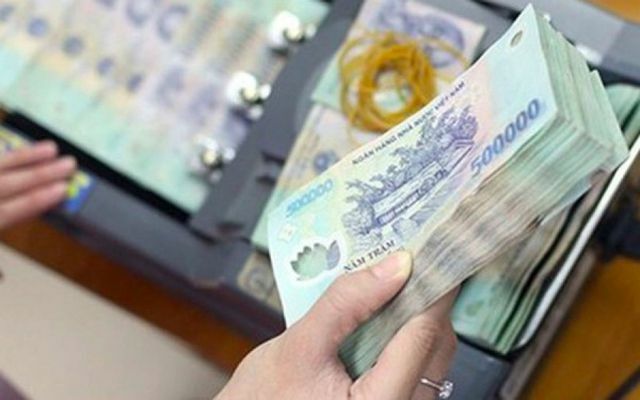 Last year’s GDP growth of Vietnam was at 6.81% and the figure is forecasted to be at 6.85% during the 2018-2020 period. Long noted that in 2018, both rating firms Fitch and Moody’s raised Vietnamese credit rating, expressing confidence in the national economy.